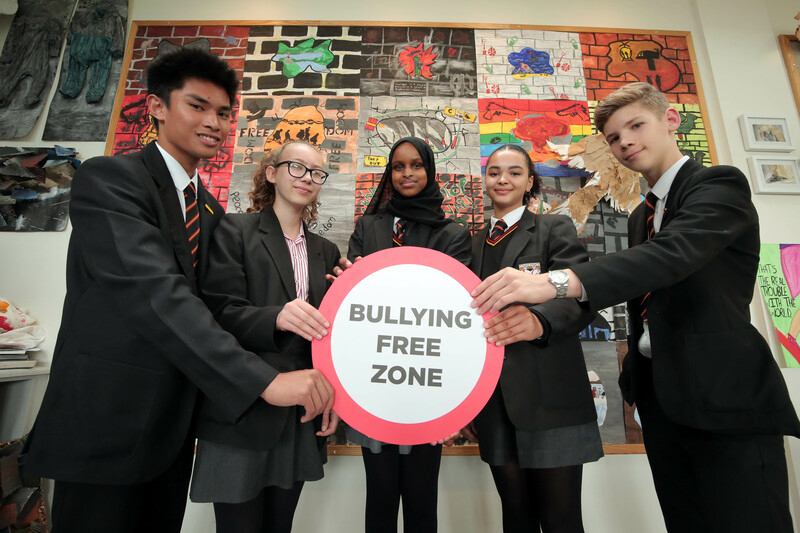 Anti-Bullying Week 2018 – Register Now! 05.25.18 | Anti-Bullying Blog | Comment? Anti-Bullying Week is coordinated by the Northern Ireland Anti-Bullying Forum. It will take place on the week beginning 12 November 2018. The focus of Anti-Bullying Week 2018 will be on the theme of RESPECT. Under this theme we will be encouraging children and young people to think about what the respect means to them, what it feels like to be respected and how they show respect to others. Overall, we will be exploring how respect for others can build an anti-bullying culture in our schools, youth groups and communities. Free Resources – Register Now! As in previous years, schools and other organisations working with young people are being encouraged to register online to receive a free resource pack. This will include a range of materials, including our popular themed posters. Simply click here, complete the short form and click “Submit”. The whole process should only take a few minutes to complete. Young People’s Competition – Get Creative! For full details of the competition, including information on age groups and how to submit entries, please click here.